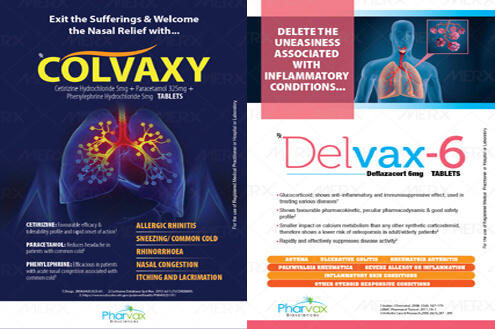 Pharvax Biosciences is an ISO 9001 certified company headed by Mr. GULSHAN RAWAT (Managing Director) who has rich experience of more than 15 yrs in this industry and is counted among the best in this field and has presided as senior Positional Manager in various reputed companies like Cipla, Aristo etc. Their able guidance has propelled us to a prominent position in this highly competitive industry, and their quality driven approach inspires us to provide the clients the best products in the market. We are a multi-product, multi-faceted company catering to a wide spectrum of healthcare needs and are adhering to WHO GMP systems. The trust and patronage gained by the company since years in our greatest strength. 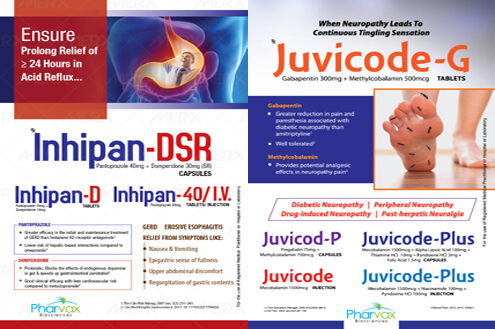 Biophar Lifesciences Pvt. Ltd. strives to conduct its business with a total commitment to it's Customers and their requirements. We define quality as conformance to our Customer's needs, both internal and external; and conformance to all quality requirements. At Biophar Lifesciences Pvt. Ltd., Quality is the prime motto. The systems and procedures are well framed to monitor and control process at various stages, so that the final product meets the required standards and specifications. 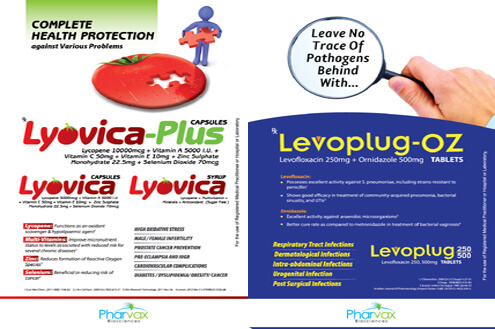 Biophar Lifesciences Pvt. Ltd. is expanding to bring new therapies to patients, new treatment approaches to physicians and better outcomes to managed care providers. Today, we're working in pain management, urology, endocrinology and oncology. We're evaluating new drug delivery technologies to create innovative new medicines. We're empowering our commercial team to work with physicians and payers to become real partners in medical care, not just suppliers. 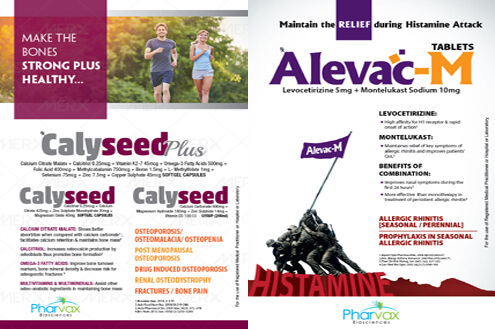 These are exciting changes which move us closer to our goal of becoming the premier specialty pharmaceutical company. As leading contract manufacturer in northern India with state of the art manufacturing facilities in tax free zone, with commitment towards working collaboratively with our customers. We are having capacity for large scale productions of tablets, capsules, dry syrups, syrups, neutraceuticals and injections. We uphold quality measures at all stages from material procurement, process optimization, formulation, testing and stability. Large scale production capacity and qualified & experienced production and quality control staff are a perfect combination at the​ ​on pharmaceuticals limited for ​​suffi​xcing the outsourcing or third party manufacturing requirements. 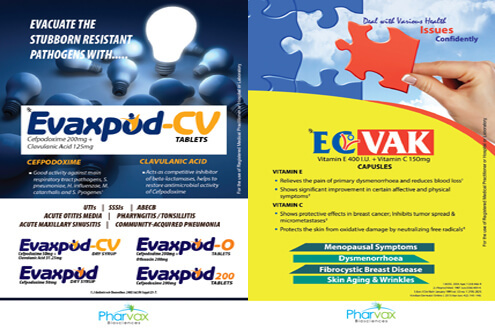 To Enhance and sustain our position in pharmaceutical health care company. Our continuous improvement translates into success and benefits for our team, our customers and communities. Our business ideas are efficient and fruitfull for everyone.